Border security has been high on public-policy agendas in Europe and North America since the September 11, 2001 attacks on the World Trade Centre in New York City and on the headquarters of the American military in Washington DC. Governments are now confronted with managing secure borders, a policy objective that in this era of increased free trade and globalization must compete with intense cross-border flows of people and goods. Border-security policies must enable security personnel to identify, or filter out, dangerous individuals and substances from among the millions of travelers and tons of goods that cross borders daily, particularly in large cross-border urban regions. This book addresses this gap between security needs and an understanding of borders and borderlands. 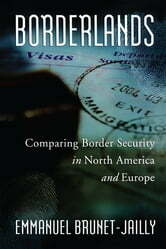 Specifically, the chapters in this volume ask policy-makers to recognize that two fundamental elements define borders and borderlands: first, human activities (the agency and agent power of individual ties and forces spanning a border), and second, the broader social processes that frame individual action, such as market forces, government activities (law, regulations, and policies), and the regional culture and politics of a borderland. Borders emerge as the historically and geographically variable expression of human ties exercised within social structures of varying force and influence, and it is the interplay and interdependence between people's incentives to act and the surrounding structures (i.e. constructed social processes that contain and constrain individual action) that determine the effectiveness of border security policies. 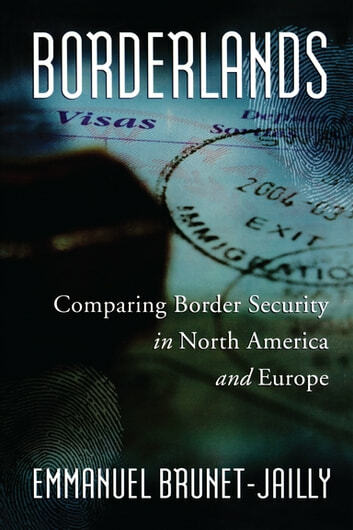 This book argues that the nature of borders is to be porous, which is a problem for security policy makers. It shows that when for economic, cultural, or political reasons human activities increase across a border and borderland, governments need to increase cooperation and collaboration with regard to security policies, if only to avoid implementing mismatched security policies.